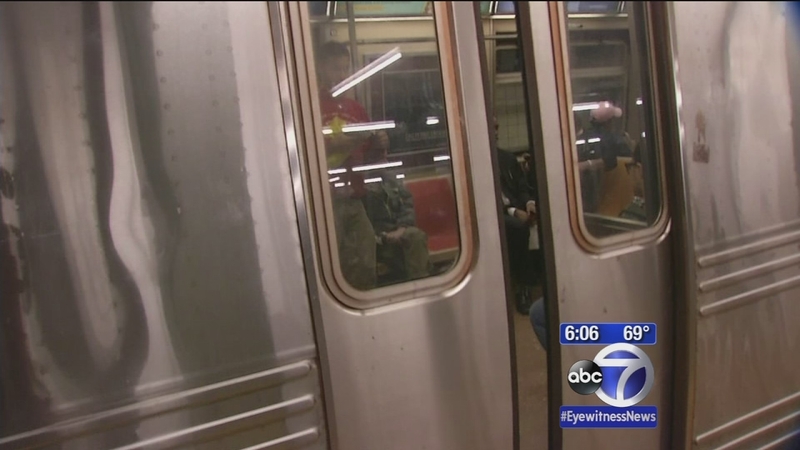 PARK SLOPE, N.Y. (WABC) -- A man is accused of pushing a female subway rider onto a Brooklyn subway platform and attempting to sexually assault her -- but was stopped by a good Samaritan. Police said 40-year-old Alvaro Denica shoved the woman as she exited the No. 3 subway train at the Bergen Street station in Park Slope at around 1:30 p.m. Wednesday afternoon. He jumped onto her and tried to sexually assault her, police said. A good Samaritan in another subway car saw the attack, ran over and pulled Denica off the 28-year-old victim and held him for police to arrive. Denica was charged with second-degree assault as a sexually motivated crime, second-degree assault and attempted sexual assault. He will be arraigned later Thursday in Downtown Brooklyn.